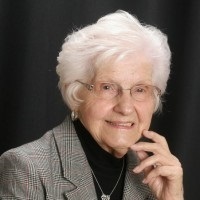 Licensed Property and Casualty Insurance Broker since 1969 with Larson and Hartung Insurance, Inc. Mrs. Larson has extensive experience in business management and commercial lines products. Founder of Sonoma Printers in 1954, Mrs. Larson brings her own experience as a business owner and insurance professional to meet the needs of our commercial lines clientele. Mrs. Larson works out of our Napa office.